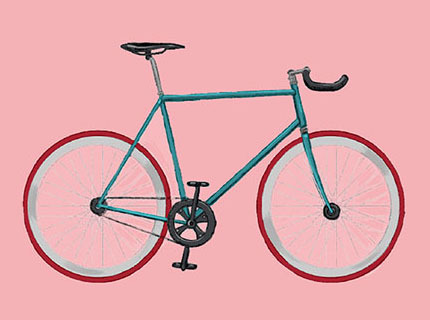 We're happy to say that we can provide student storage for the University of Bristol and UWE. Storing your stuff over the holidays can quickly turn into a nightmare. Hiring a van, driving out to a self-storage unit, then picking it all up again. Well forget that! Let us take care of it. 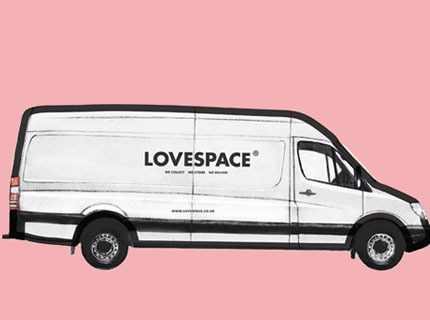 With LOVESPACE, we'll collect from your house and then when you're ready, we'll deliver them back to you - even if it's to a different address! All you have to do is book online. And because we do our pricing by-the-box, you'll probably save money too. We'll only charge you per box. Gone are the days where you have to pay for a whole self storage unit. Our prices are flexible and fair. Sometimes you leave things 'til the last minute. We've all been there! Don't worry, we can collect as soon as the next day if you order before 11am. So if you have a flight to catch or a train back home, we've got you covered. 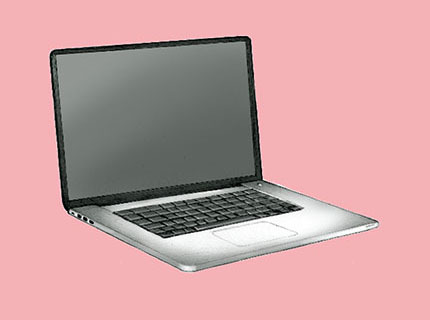 "I thoroughly recommend this company. Very professional, excellent customer service and great value for money. I was moving from Scotland to London and it could not have been a more convenient service. Brilliant!" Today we’d like to introduce you to Robert, one of our student ambassadors for Bristol University. Are you ready for your grilling, Robert? Great, let’s begin! I was looking for a job in order to earn some extra money whilst at university and came across LOVESPACE’s student ambassador programme. The role was completely flexible in order fit around my studies and is well supported by the LOVESPACE team who are putting in a lot of effort and resources into promoting LOVESPACE on university campuses. During a training day in London I met the team and was impressed by the diversity of sectors they had come from and their willingness to listen to feedback. 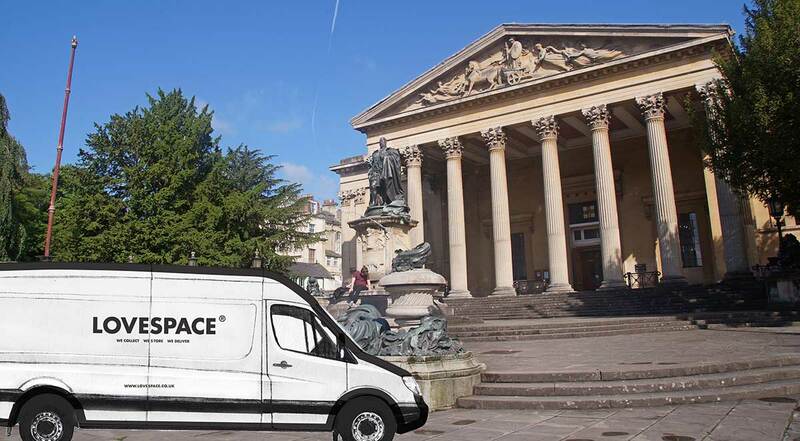 I am confident LOVESPACE will be successful at Bristol because it offers a great value solution for students requiring storage during the summer holidays. Q. What is your favourite thing about being a student at Bristol University? My favourite thing so far about studying at Bristol Uni was the insane ski trip to Les Arcs in March. The University of Bristol Snowsports Club runs the single biggest ski trip in the country with over 1500 students going. It was an amazing week of skiing, great weather, and après ski entertainment from DJs like Cirque du Soul. I will definitely be going next year. Once exams are over I intend to work for a couple of months in order to earn some money so I can make the most of the holiday. After that, it would be great to visit university friends across the country and go traveling. Interrailing around eastern Europe and a music festival in Croatia or Portugal both sound really great. Q. What is your favourite night out in Bristol? My favourite night out in Bristol is the student night at Lola Lo on Tuesdays. What the club lacks in size it makes up for with its packed atmosphere, good danceable music, and £1 Jägerbombs! Lola Lo is followed by the obligatory trip to the (in)famous Jason Donnervan for cheesy chips or a delicious pita from Taka Taka. Q. What about your favourite night out in Bristol? 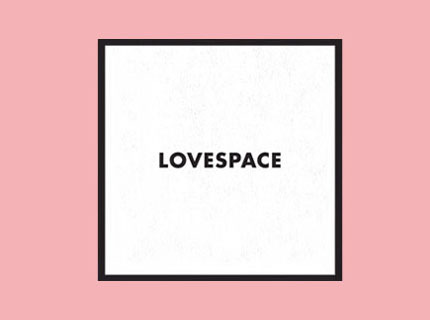 The items I would be most likely to store with LOVESPACE would be my desk chair, lamp, box files, stationery, and bedding. These are pretty boring things, but the benefit of storing them is that I can only bring home what I need to enjoy the summer and when I return to Bristol it doesn’t feel as if I’m bringing my bedroom with me like the first day of freshers’ week did. Also, if I do realise need anything it can be delivered anywhere in the UK within a few days. Thank you Robert. We wish you luck with your studies in Bristol University! 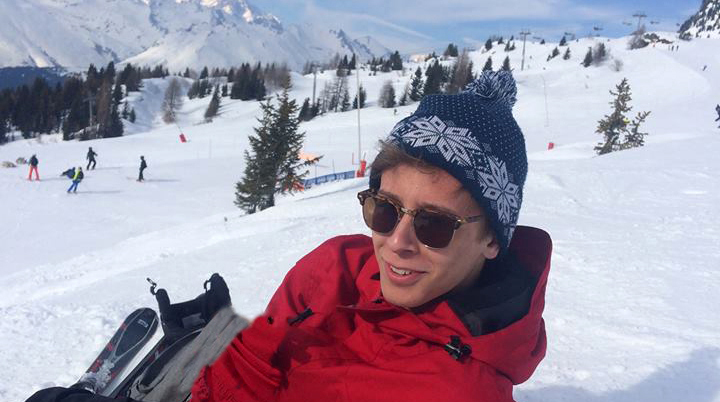 If you are a student at Bristol University (or are just a regular visitor to Jason Donnervan), you may well see our student ambassador Robert around and about. Feel free to ask him any questions about our student storage service – he’ll be happy to help!